You heard it right, we have chosen the winners! 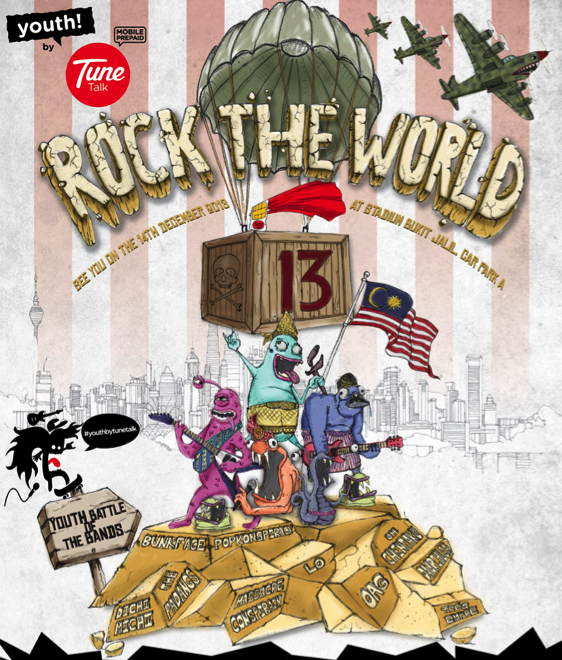 Each winner won a pair of passes to the Rock The World 13, this Saturday, 14th December 2013 at Stadium Bukit Jalil Car Park A.
Oh are we forgetting something? How about the grand prize of 1 EXCLUSIVE guitar signed by all RTW13 bands? 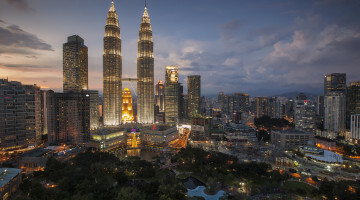 Congratulations, NOEL KUPPAN! You are the winner of the EXCLUSIVE guitar signed by all RTW13 bands! To all the winners, you will be receiving an email from YUNA regarding the details on the tickets redemption. STAY TUNE and HAVE FUN!